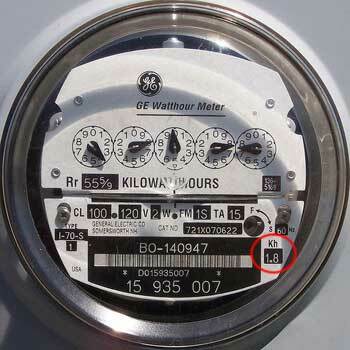 Wonder what happened to PG&E’s analog meters? 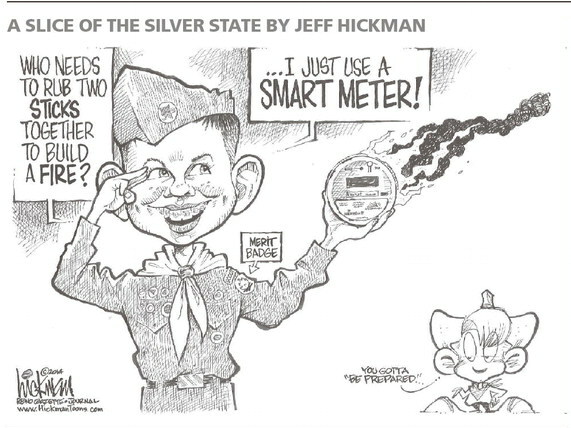 The DRA asked PG&E to explain what they did with the analog meters after they removed them and installed Smart Meters. PG&E responded that although they could have gotten $1 each ($1 x millions of meters) but because the vendors wanted the meters “sorted, boxed, and palletized”, PG&E decided selling the meters was not cost-effective. 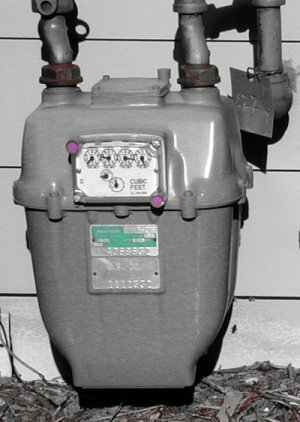 Instead PG&E disposed of millions of analog meters for free to scrap metal recyclers. See full response from PG&E here: PG&E analog meters. Posted on November 29, 2012 June 24, 2014 Author adminCategories Hall of Shame, PG&E, smart metersTags analog1 Comment on Wonder what happened to PG&E’s analog meters? It will be up to the Commission to decide what they do with PG&E’s concession and whether or not they will include an analog option, and whether or not that will apply to utilities statewide. More information on the opt out proceeding can be read here. Listen to a short radio interview with Sandi Maurer from KSRO news. 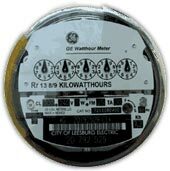 Dumb Meters are costing us money, privacy and our health and safety. People are getting sick from exposure to the microwave pulses dumb meters transmit. Experts are warning against them. 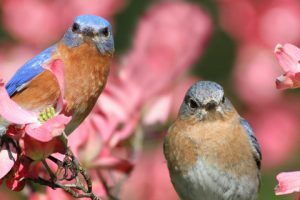 Many people have asked how to get rid of one, once it’s on their house. Some people took matters in their own hands, including Caitlyn Phillips. Caitlyn Phillips, a Santa Cruz resident recently had an analog meter successfully restored by PG&E. Caitlyn complained in person to the California Public Utilities Commission (CPUC). She told them how she was deceived, threatened, had anxiety and headaches from the new meter and had subsequently changed back to the analog meter herself. Within a week PG&E made the switch to their own analog. “The CPUC announced at its last public meeting that PG&E would provide an analog meter to this customer and we have worked closely with the customer to address their concerns,” said PG&E’s Greg Snapper. The next CPUC meetings are scheduled for November 10, December 1 and December 15. Unless otherwise noted, meetings begin at 9 a.m. and are held in the CPUC Auditorium at 505 Van Ness Avenue in San Francisco. Arrive by 8:45 to sign up to speak to the Commission, or sign up online before the meeting. You will be given between 1-3 minutes depending on how many people want to speak. Public comments start at the beginning of each meeting. Request the return of the analog meter, do not accept the “radio off” meter. Check the CPUC calendar for possible meeting changes. For people outside of the bay area call the Public Advisor’s office at 866-849-8390 or 415-703-2074 and ask for accommodations to participate in the CPUC meeting by phone during public comments. 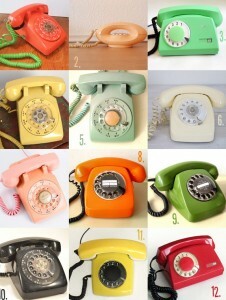 Call at least three days prior to the meeting. More on Caitlyn’s story from Stop Smart Meters! 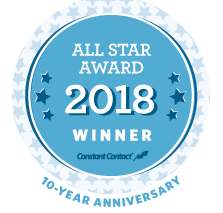 Update: In the City of Glendale CA persistence pays off for a customer who was suffering heart palpitations and headaches after a “smart”meter was installed. 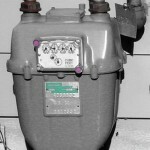 Complaints to the local Glendale Water and Power Company brought relief as they restored the analog meter on her home. On Thursday September 22, at the California Public Utilities Commission business meeting, President Michael Peevey told Chandu Vyas, who’s been suffering from headaches, that he could talk to PG&E and they would provide that he “could go back to the analog meter”. President Peevey directed Mr. Vyas to contact Mr. Sidney Bob Dietz, whose number is: 415-973-5921. CPUC business meeting video here Mr. Vyas is the first to speak at public comments at the beginning of the video. 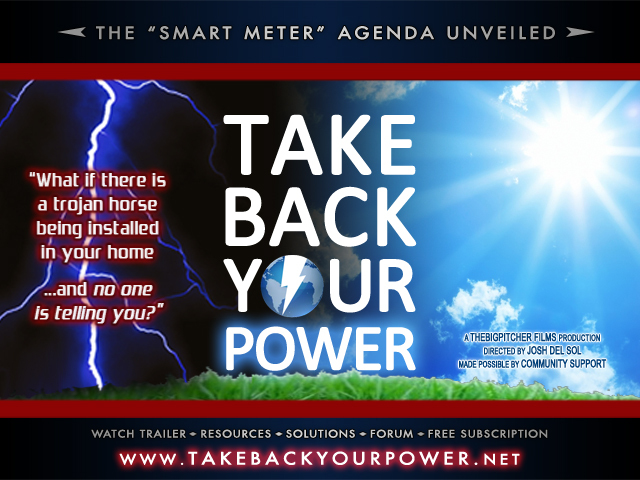 Posted on September 22, 2011 October 21, 2013 Author adminCategories Government, smart meters, Take Action!Tags analog4 Comments on Peevey OKs Analogs! Susan then called PG&E and spoke to several representatives with whom she said made “demeaning comments” and they refused to remove the meter. Finally, she talked with one who was actually sympathetic who told her she could buy an analog meter and replace it, which she did, with her own hands, with guidance from an electrician. She said she, “wore gloves, turned the main power off, clipped the lock, took the collar off and used a lot pressure to pull it off.” The electrician checked it out and verified it was done correctly. Tell the CPUC- Restore the Analog Meters! Please circulate this letter to others in California. If you do not live in Caifornia, feel free to copy and distribute for your own state PUC as well. Find your PUC here. UPDATE: When you call the Commissioners they may tell you to call Harold Williams. Harold is not a decision maker, and do not be fooled into calling elsewhere. Ask to speak to the Commissioner adviser and tell them what you want. Posted on June 23, 2011 October 21, 2013 Author adminCategories Take Action!Tags analog8 Comments on Tell the CPUC- Restore the Analog Meters! 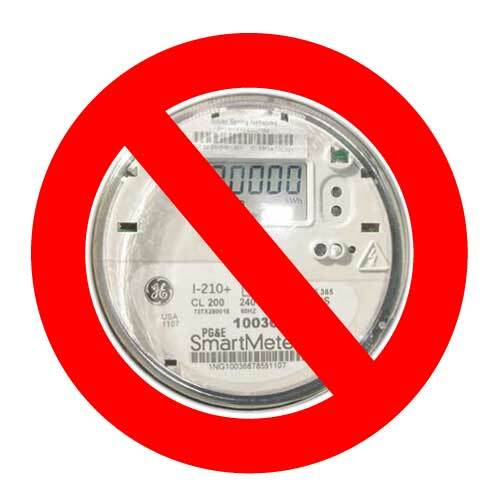 According to PG&E over 16,000 people have signed up to opt out of Smart Meters. Thousands more have posted signs, built cages or locked up their analog meters. 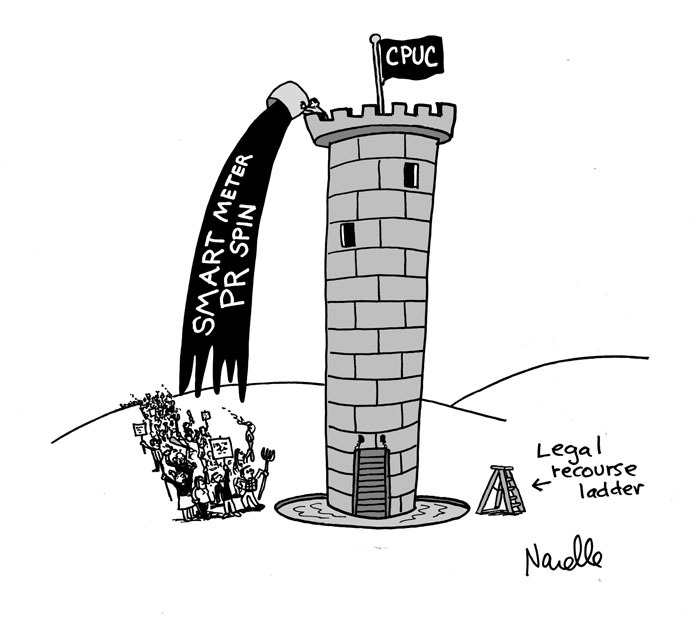 Then there are thousands of people stuck with a Smart Meter who want it removed, and neither the utilities nor the utility regulators will help them. In some situations customers have had to make extreme, but empowering choices because they have been abandoned by the system. After two months of heart attack symptoms and trips to the hospital, a utility customer took matters into his own hands. 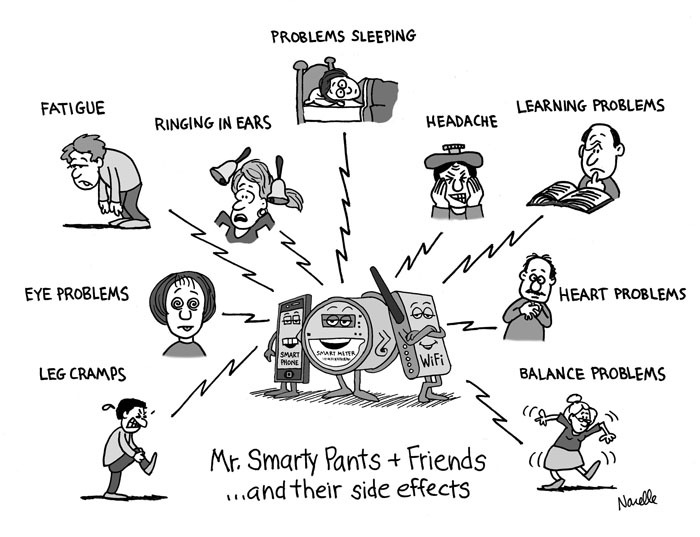 He bought an analog meter from a supply store, hired an electrician and replaced the Smart Meter with the analog. After all, neither PG&E nor the CPUC was listening, and this was a matter of life or death. My mistake. Tampering is a crime, but we needed to define tampering. 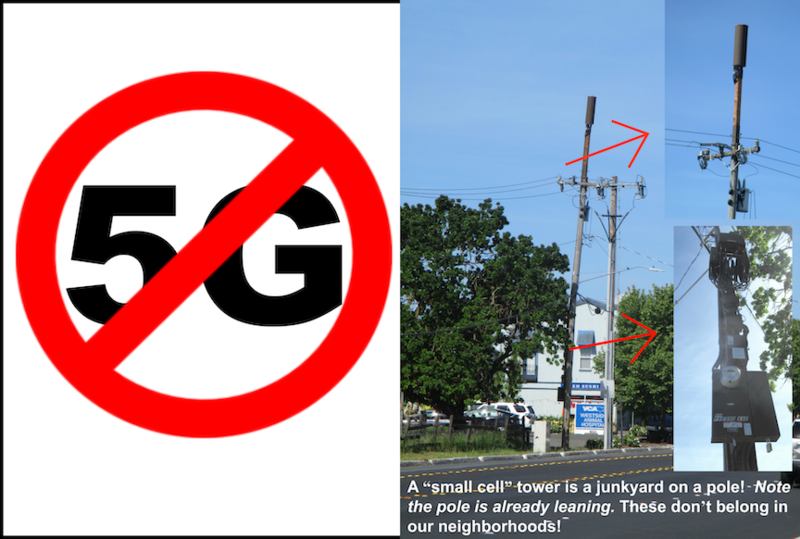 The EMF Safety Network has retained a lawyer and learned more about tampering laws. Please see Tampering defined. In addition Christoper Myers, PG&E representative has asked us to include safety information about swapping meters, including that PG&E personnel are trained, and follow specific safety procedures when removing meters. They wear hard hats, goggles and fire retardant clothing. If you have any questions about the safety of meter removal PG&E asks you to contact them directly at 1-800-743-5000. All investor owned utilities in California have been ordered by the CPUC to provide a delay list. 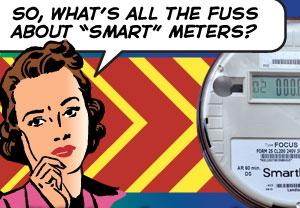 Call your utility to skip Smart Meters. 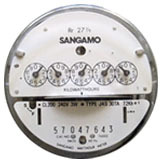 You can counter their Smart Meter propaganda by insisting that you want to have the analog meter retained or restored at no cost!